A mattress for your child is an investment into their future and proper growth. There is nothing like the value of a good and proper sleep for youngsters, a process which must be safeguarded in order to ensure proper mind and body growth. At Gevorest, we invest in our future and we consider our children to be the future; we have integrated our science and best materials into producing mattresses with hypoallergenic 3D fabrics, infused with Aloe Vera and natural oils to prevent the accumulation of bacteria and microorganisms. This Collection applies for children of 2+ years of age. 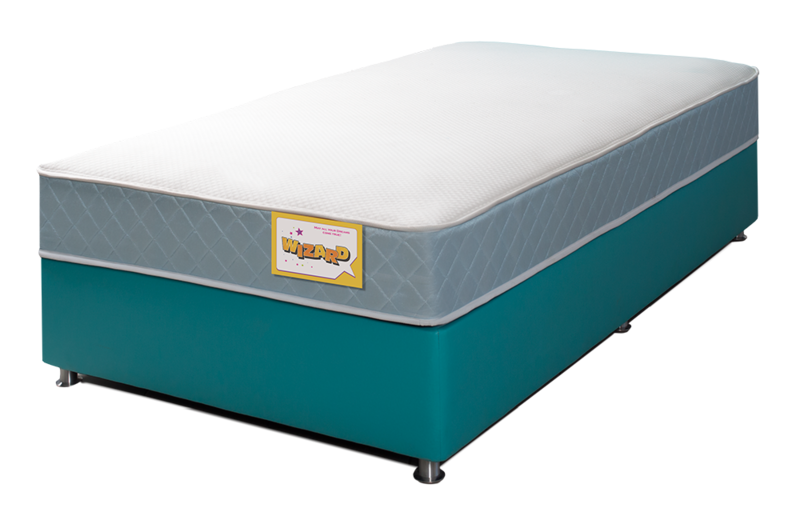 Our Kids Collection mattresses adapt to the body’s anatomy without causing points of intense stress, eliminate twists and turns and facilitate a ventilation system for the removal of moisture and heat whose combination may cause mold.